Home › Latest News › MAGGOT SPECIAL OFFER! 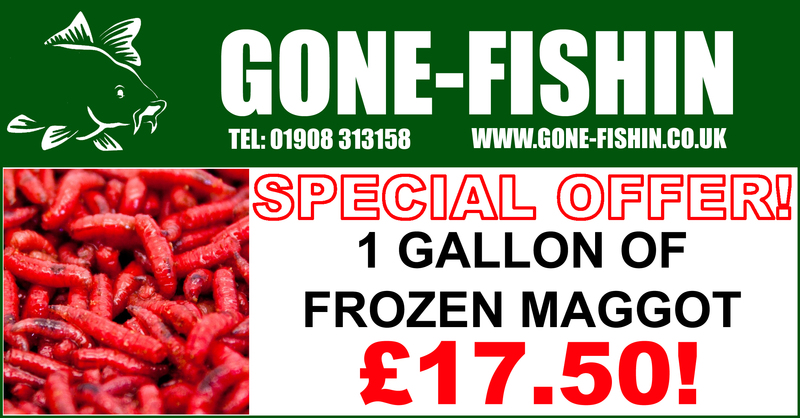 For a limited time only, we are offering 1 Gallon (8 pints) of Frozen Maggot for only £17.50! ‹ @NashTackleUK Thanks to Nash for the awesome Bobble Hat & Scarf Sets – Perfect for Christmas!! 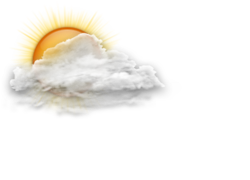 Welcome to Gone Fishin's weather forecast.